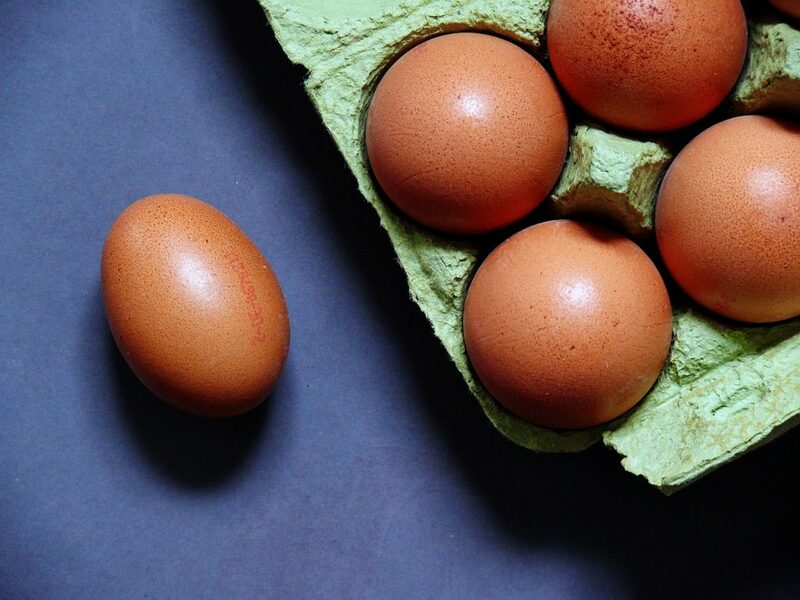 Home » Get Inked » Are Eggs Really as Bad as Cigarettes? Eggs are getting a bad rap… again. Thanks to the film “What the Health” on Netflix, which everyone seems to be talking about lately, viewers have been led to believe that their morning omelet is equivalent to smoking a pack a day. Is this really as ridiculous as it sounds? Specifically, the claim is that “an egg a day is like smoking five cigarettes,” made by Michael Greger, MD, an expert featured prominently in the documentary. Big Tobacco is throughout the film used as a metaphor for the egg industry, as well as meat and dairy. Plain and simple, all eggs are not created equal. Just as impoverished people in a third-world country will not have the same level of health as Westerners enjoying a wellness retreat in the Swiss Alps, chickens that are factory farmed with little regard to their well-being are physically going to be much different from those raised on pasture and fed proper food instead of hormones and antibiotics, thus they will produce a much different quality of eggs as well. Conventional chickens live their lives stuffed in unsanitary cages with little room to move and barely an opportunity to see the light of day. They have been bred to be artificially inseminated, as they are not naturally able to reproduce, fed hormones to bulk up their meat, and put through a torturous assembly line that treats the lives of the animals with less regard than most manufacturer’s assembly lines. They are sick, nutrient deficient, and distraught. You can probably imagine how your body would feel if those were the words describing you, and research has shown that it does alter the outcome of the meat. You may be about to type in the comments, “If the animals get treated so badly, why is it still legal?” I’m glad you asked! There are state laws known as Common Farming Exemptions, which basically say that as long as a certain practice is common enough in the industry, it’s legal, regardless of how abusive the practices are. But that’s a whole other topic. We’re talking results and quality. Now let’s consider a small, family-owned farm. 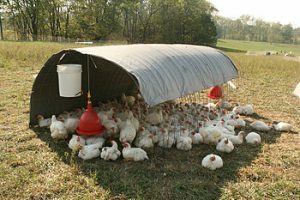 Pasture-raised chickens have space to roam, eat more nutritiously, enjoy natural days and nights (as opposed to artificially lit coops), can reproduce without outside help, can socialize, and are generally happy. They produce eggs that have a much different nutrient profile than conventionally farmed versions. We are what we eat – and we are what the food we eat eats. The antibiotics fed to the chicken makes its way into the egg makes its way into the omelet into the stomach. The chemicals have to go somewhere, and it’s up to the liver to remove the toxins, using up valuable nutrients to aid in the process. The chemicals also affect our microbiome, which can lead to digestive issues down the road. Like smoking five cigarettes? Hardly, although you run the risk of taxing your body’s detoxification and digestion processes. So what’s the best thing to look for at the grocery store? Organic, natural, free-range – so many labels with so many meanings. Natural doesn’t mean much, other than nothing was added to the egg, and organic mostly refers to what the chickens are fed. Free-range or pasture-fed refers to chickens that have had access to the outdoors, and cage-free denotes those that are allowed to roam in open space (indoors or outdoors is not specified). Prices range widely and the free-range, organic eggs are going to be priced on the high end. Purchase the best for your budget, and breathe easy knowing that no, it’s not like smoking five cigarettes every time you boil an egg.